Clean and check boiler and water tank. Noise from indoor wall mounted Mitsubishi. Leak check on a Boehmer air conditioner. Found leak in evaporator coil. Check evap. ,cond. line brazed joints , comp. terminals for Dye. Found no leak. Replace 3 amp control fuse, check all low voltage wiring for skinned wires or touching metal. Tempstar 90% fce running ok. 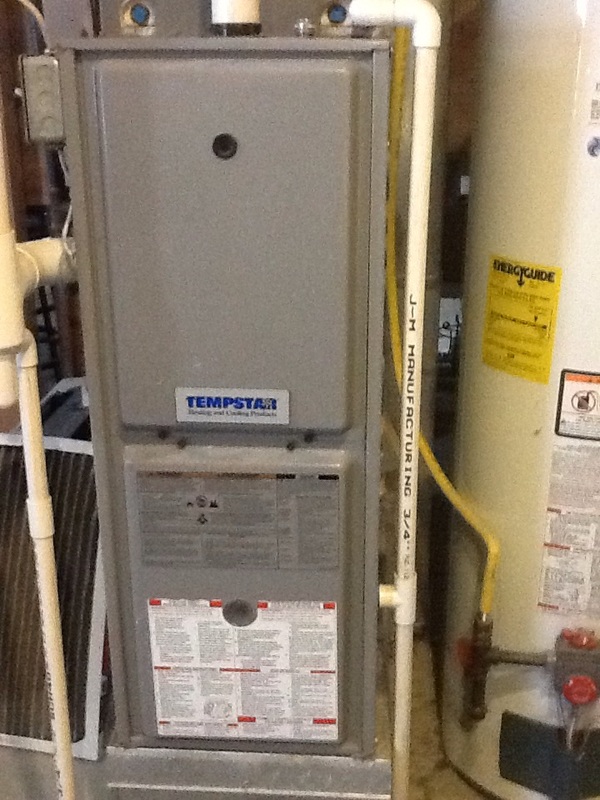 Replaced inducer assembly on a Tempstar furnace and thermocouple on a hot water tank. Do you find that your heater fails to provide your Oakdale home with sufficient warmth? Are you concerned that your air conditioner may not be able to keep up with your cooling needs? Are you uncomfortable with the level of humidity in your home? As a leading provider of residential air conditioning, heating and indoor air quality products and services in the greater Oakdale, PA area, we’re here to make certain that you have exactly what you need. You can reach out to our friendly technicians at any time, and we’d be happy to take care of your installation, replacement, repair or maintenance service. Call Boehmer Heating & Cooling for residential HVAC services in Oakdale, PA. 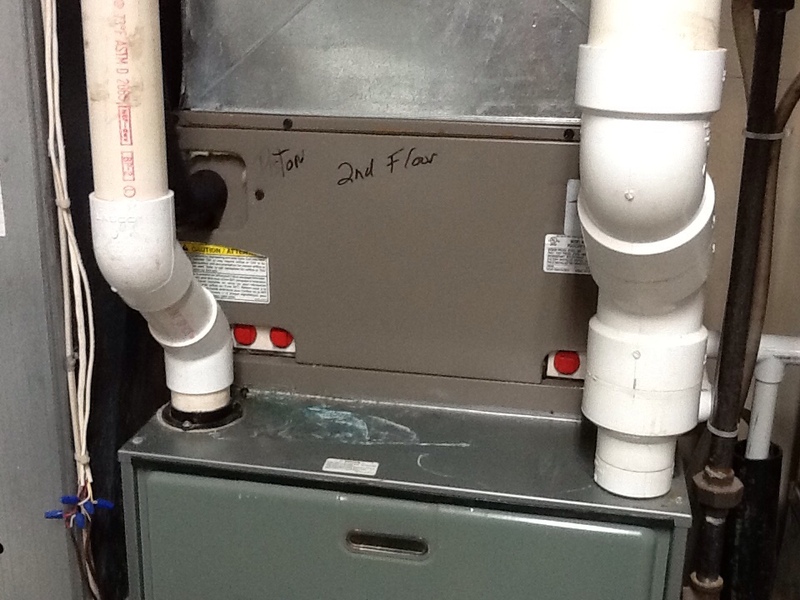 Taking care of any needed heating repairs as soon as they arise is critically important. But to do so, you’ll need to figure out whether or not you have a problem in the first place. Keep an eye out for signs that your heater is not working just as it ought to, such as strange noises or a dramatic increase in the amount of money that you’re paying for heating. The boiler is one of the most preferred heating systems on the market today. It’s not hard to see why. Unlike a forced–heating system, it relies on the radiant heat produced by hot water running through a radiator and pipes to keep your entire space warm. 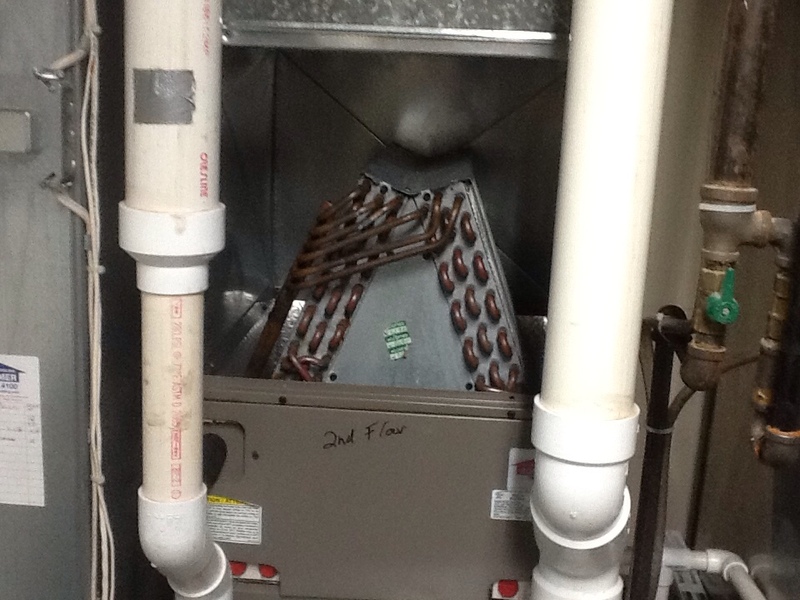 We not only install gas and electric boilers, but we can also make sure that yours is properly serviced when need be. The heat pump makes for an excellent choice if you’re in the market for a new heating and cooling system. Why? Well, one of the ways it sets itself apart is by providing both heating and cooling to your household by means of the same system. This can be a great advantage to homeowners looking for something a bit more energy efficient than conventional heaters and AC systems. If so, then let us know. When a whole–house air conditioner breaks down permanently after many years of service, it’s not hard to see why you might need a replacement. But there are other instances when you might want to replace your system. 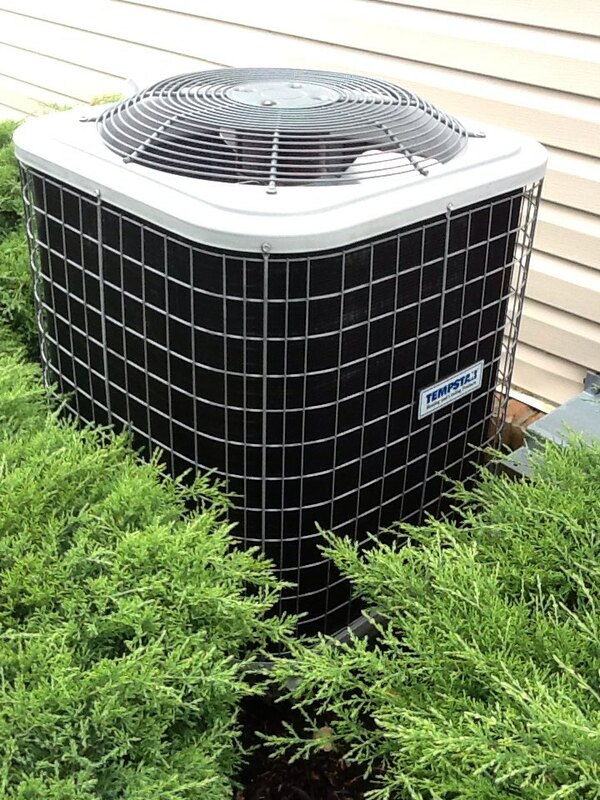 For example, if you find that your air conditioner requires frequent repairs that are beginning to add up, then you may want to stop paying to patch up an old system and put that money towards the future of your summer comfort. We can advise you every step of the way when it comes to such air conditioning services in Oakdale, PA.
More and more homeowners are attempting to take care of things around the house by themselves, whether because of the challenge it represents or to save a bit of money. But a new air conditioning installation is not and should not be a DIY project. If you want your system to perform as it should and with exceptional energy efficiency, then give our team a call. At Boehmer Heating & Cooling, we want to make sure that your air conditioner functions just as it ought to, and sometimes that means taking care of any problems, such as refrigerant and airflow leaks, broken down compressors, and other issues that affect efficiency and performance. 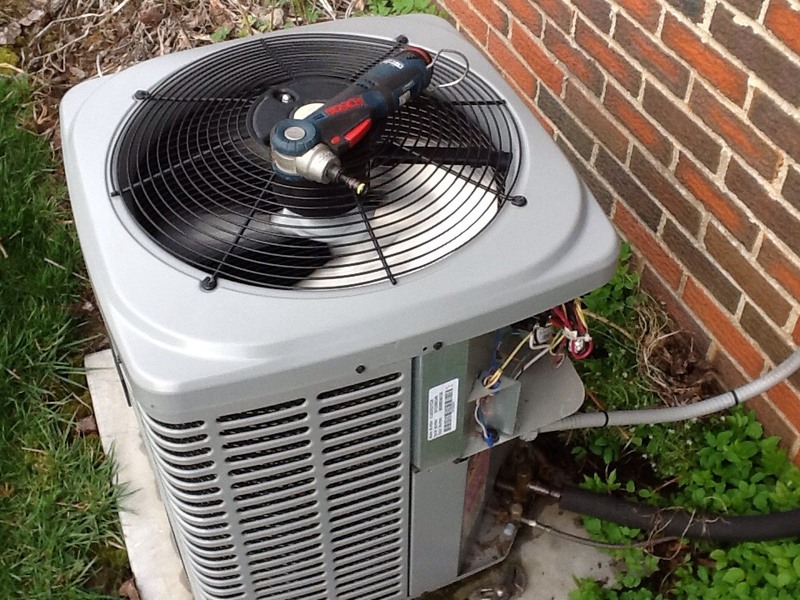 Let our team of experts take care of your air conditioning repair service in Oakdale, PA. If you find that your energy bills are too high, then it may be time to consider a high–efficiency system. We offer our customers the option of geothermal, which remains an exceptional choice when it comes to whole–house heating and cooling systems. The reason why these systems are so energy efficient is because they use an underground earth loop for the purposes of absorbing and dissipating thermal energy rather than the air outside. We not only install these systems from scratch, but we can also repair and maintain your existing systems. If your allergic reactions are prominent even though you’re indoors, or you find that your humidity level is far too high or low, then just let our team know. We offer a number of different custom solutions for our customers living in the Oakdale, PA area, including whole–house dehumidifiers, humidifiers, air purifiers, air filtration systems as well as UV germicidal lights. Whether your home is suffering from the excessive growth of mold and mildew or dry air during the winter is leading to your discomfort, we can assist you. Contact our team today to learn more about our indoor air quality products and services. A whole–house air purifier is one of the best ways to make sure that your home’s indoor air quality is in excellent shape. There are several different types, including electrostatic models that capture particles by giving them a negative charge, as well as those that use ultraviolet light to destroy biological contaminants. Give Boehmer Heating & Cooling a call today. Very pleased with service provided. Technician called and provided time he would arrive. Was considerate of our home. I called them and they sent someone quickly to repair my AC unit. The repairman was very knowledgable and quick to fix the problem. Also very personable and patient with listening to all of my questions. I would highly recommend. First of all, let me start by saying that Ed's service was excellent. He was friendly and knowledgeable. With that being said, I was pretty disappointed by the fee structure. While I was certainly aware that I was paying $89.00 for the company to make a trip to my house, I was not aware that I would be charged another $70.00 for a fix that required nothing but tightening a couple of loose wires. I guess I just assumed that if they came check the problem and I agreed to have them fix it, that there would be some type of leeway there. I essentially paid $160 for what amounted to a maximum 30 minute drive to get here and a 30 minute fix that required tightening of a screw or two. That's $160/hour and that's disappointing. Great service. We got air. The work was made in time for the hot weather. I love it . Ed did a very good job in fixing the aircond. The best service i have had . Ed finely found the leak in my air conditioner that we have been looking for 5 years. thank you Ed. Kevin was prompt, diagnosed the issue and returned back promptly once the part came in. I would recommend Boehmer Heating & Cooling to anyone. In fact, I am signing up for their maintenance contract as well as recommending them to my work. 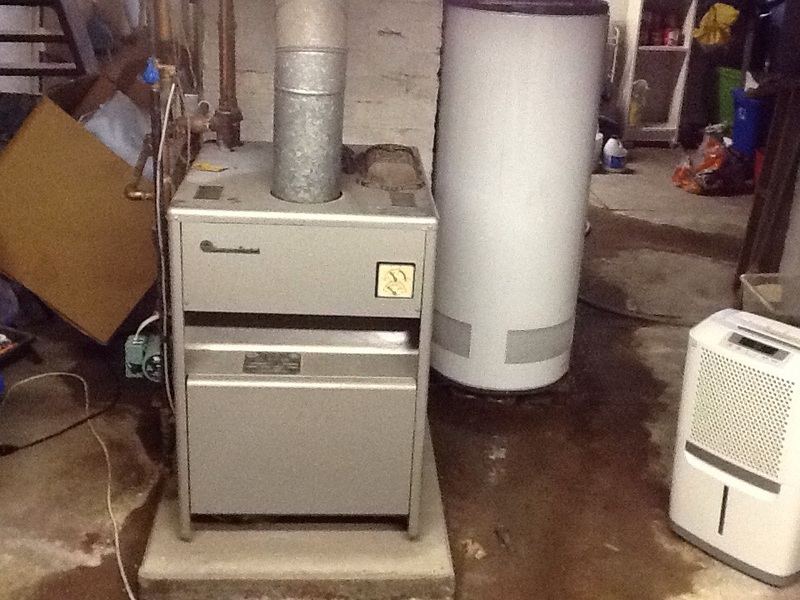 Complete precision tune up of 80% Carrier furnace. Added dye to Ac and freon.